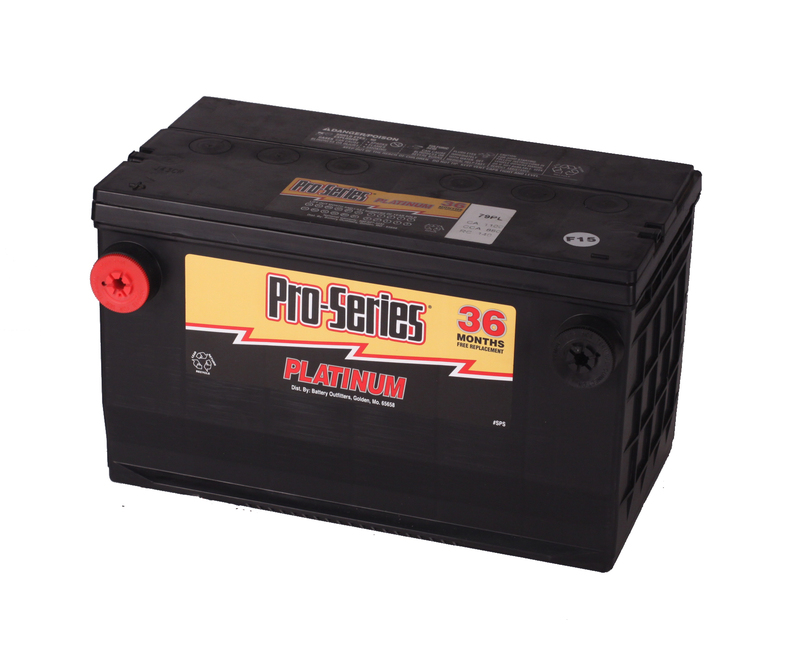 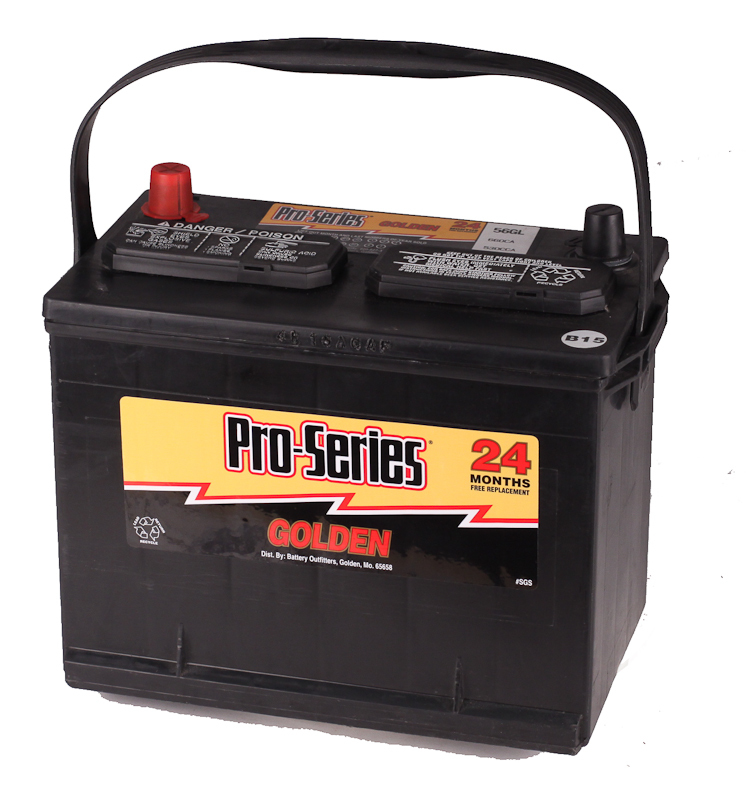 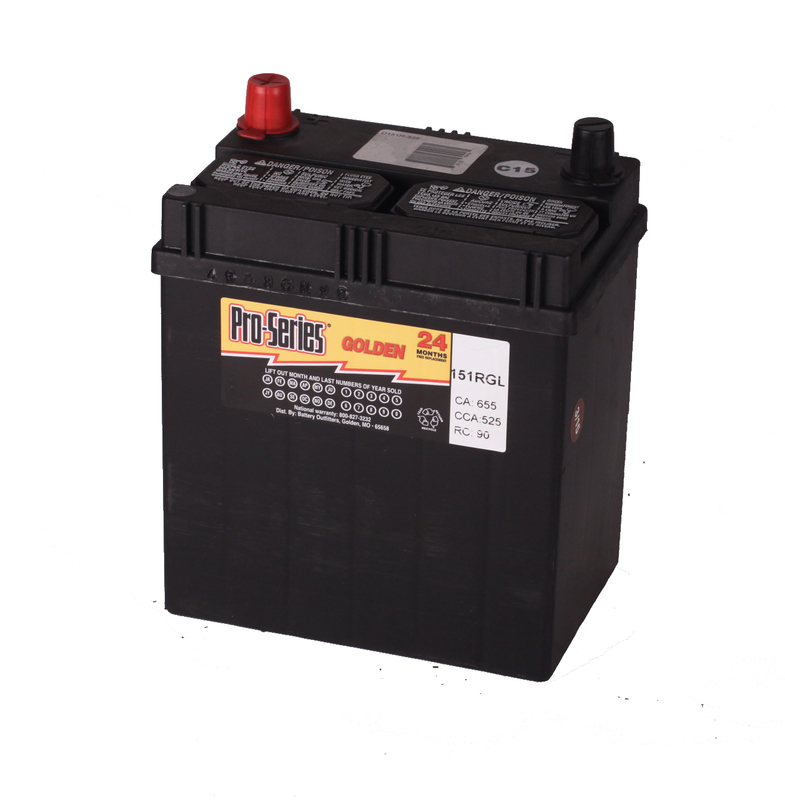 Pro Series batteries are our number one selling automotive battery line. 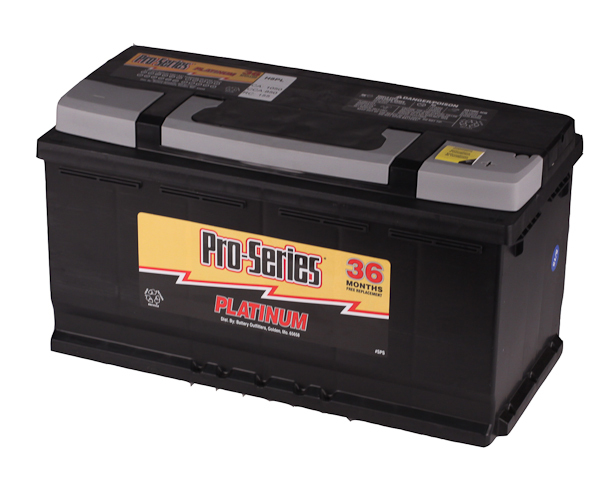 Pro Series group 56GL batteries are proudly built in America by the largest battery manufacturer in the world, Johnson Controls Inc. 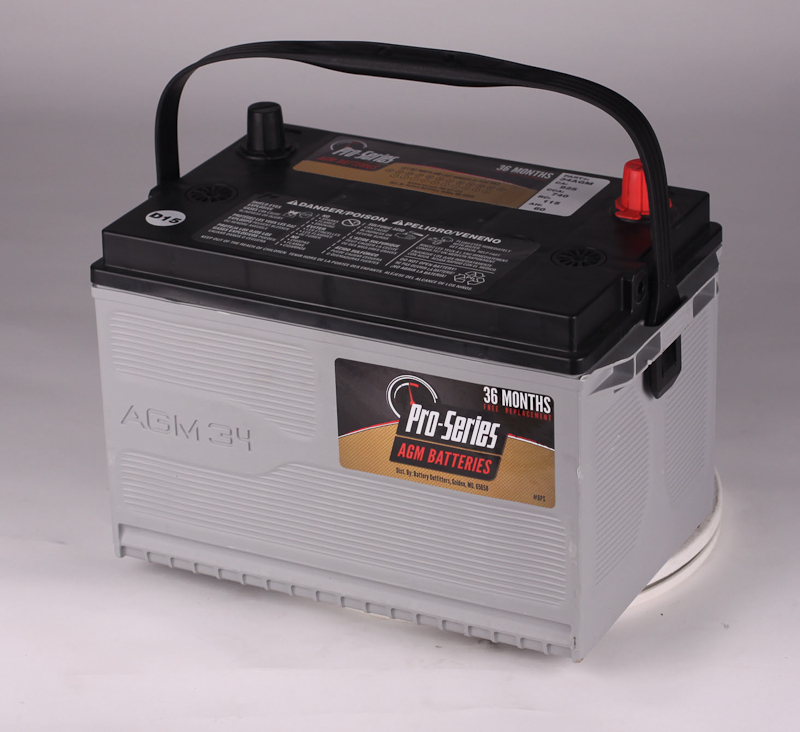 The 530 CCA battery comes in the Golden Line, our best-selling line of batteries that come with a two-year free replacement warranty, a 75-month pro-rata warranty, and fully covered OEM specifications.